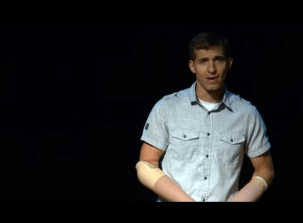 At a young age, a devastating accident resulted in the amputation of both of Brad Hurtig’s hands. In the blink of an eye, the perception he had of himself was changed forever. No longer was he a star athlete at his local high school. No longer was he a hands-on person. Through an inspirational coach, Brad was able to realize that he could accomplish more than he ever perceived possible. Often times the perception of self is the most difficult one to change. 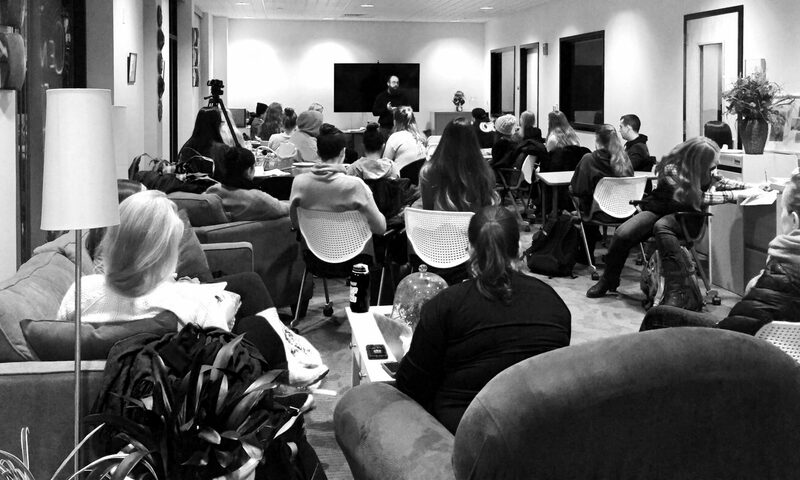 Brad is a speaker that travels the country to talk to people about overcoming obstacles and finding a way to do more than you believe you are capable. Speaking from his own personal experience, Brad inspires others to realize their full potential.